Trade X profit is a binary options software built for traders that are tired of not making enough money. This system is promising to teach people how they can turn $200 into $2000 every single day. Today I’ll be reviewing the system and providing an in-depth analysis for the binary options community. The trade X profit website is very basic. There is a YouTube video with just over 1000 hits, an email subscription form and a couple of images. On the bottom right-hand side of the page we can see 3 images that look like awards. One says that this system is the best offer in 2016, another award claims that this is an original authentic product and the other says 100% satisfaction guarantee. There is no proof that any of these are actually awards as they look like they are created by the developers of the software. On the left-hand side we see an image that says as seen on Bloomberg, Forbes and CNN. This is far from the truth. This trading system has never been featured on any of those news publications, I’ve checked.. This developer is trying to make his system look more professional using this marketing tactic but it’s not working. It really feels like the trade X profit is just another binary options auto trading system destined to fail. According to the YouTube video the software has been on the market since 2014. If this system was truly making people $1800 a day it would be much more popular after 2 years time. Yet, with just over 1000 views and very little customer response online I think it’s safe for us to assume that this software never met expectations. Obviously I making a few assumptions here but these are assumptions based on logic and prior experience. I see no purpose in recommending the trade X profit software to any of the binary today readers. I believe my reasons laid out above provide enough reason for us to move forward and look for better investment opportunities. The video on the website doesn’t provide any information about the strategy and only looks to deceive us with large bank account statement screenshots. If this was truly a binary options system we could trust a 12 minute video would at least dedicate a few minutes to the actual trading strategy. I hope that you will leave a comment below this article with your thoughts and opinions on this binary options system. This market can be very difficult to navigate but we here at binary today are doing everything we can to ensure the traders are successful. 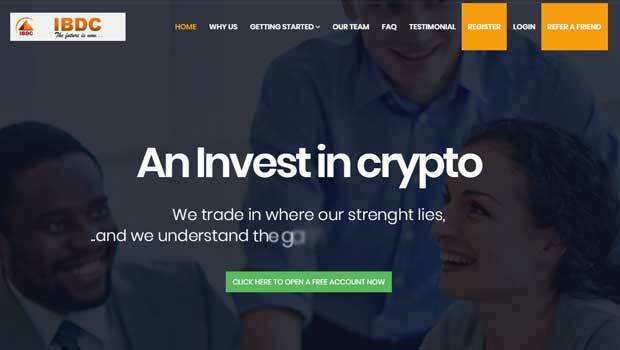 With thousands of readers daily the binary today website is dedicated to providing thoughtful analysis and proven binary options software recommendations. I am from india..can you please share me the list of binary autotrading websites which supports india.